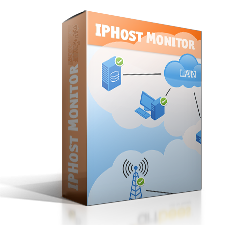 IPHost Network Monitor provides group reports and detailed (by monitor) reports and graphs as well as logs. Reports give you information necessary to trace the trends in resource utilization and to plan upgrades; besides, reports and logs provide the possibility to trace the results over a certain time period. Also, reports can be used as a basis of accounting for the administrators’ work results. 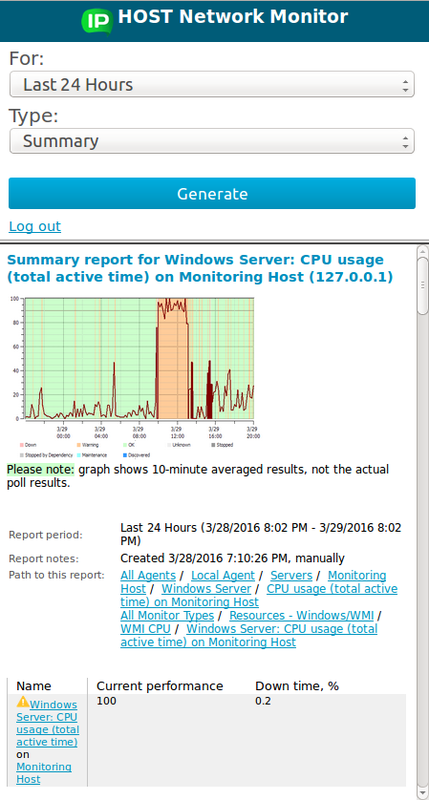 A summary report for a group, host, application, monitor type or for the entire system. The report provides summary data on the selected monitor group, host, application, monitor type or entire system availability and performance data. The pseudograph allows to determine when the selected monitors were in problem states. 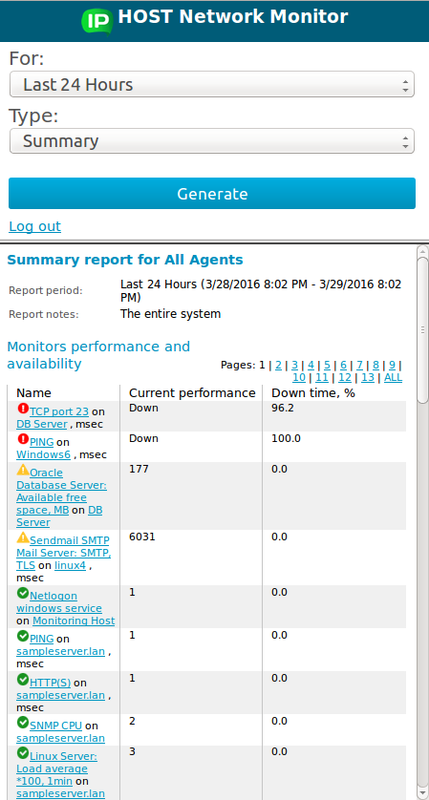 A summary report for a monitor. Although it has the same name it significantly differs in contents. The report presents detailed and complete information on the monitor availability and performance over a time period. It contains a performance graph, summary data on the monitor availability and performance (for a selected period and a previous period of the same duration), a states log (showing the monitor state during a selected time period) and states summary information (showing for how many hours the monitor was in problem states and their percentage). The report presents comparative data on monitor availability and performance. For each monitor you can see summary data for a selected time period, for a previous time period of the same duration, and the difference between them. You can use this report to identify short or long-term trends in monitor performance and availability. 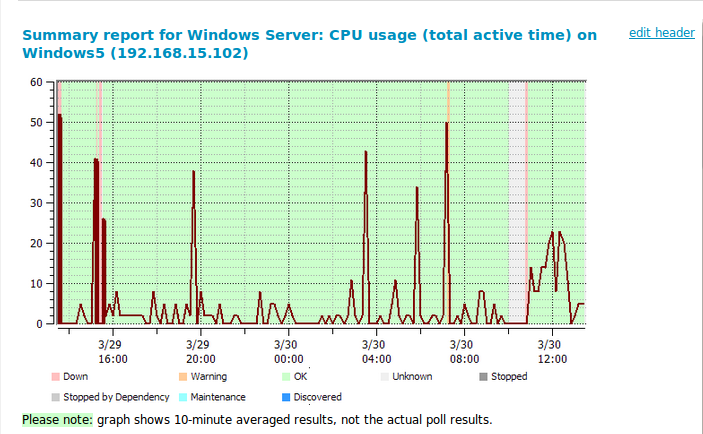 It shows summary information on availability and performance problems that occurred during a time period. 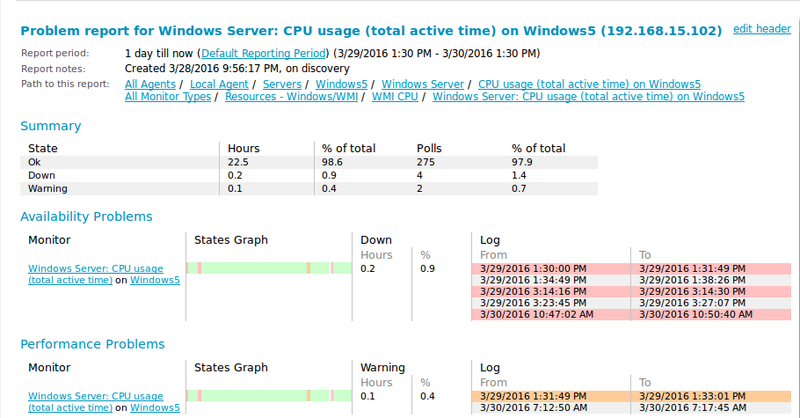 This report shows log messages for the selected monitor or group and/or the system log messages over a time period on a common queue. You can select message types to show and a log direction on the Parameters panel for this report. There is a special version of the Web interface for mobile devices (PDA, smartphones and handheld devices). Reports generated by this version are optimized for small screen resolution. Besides, they are shorter since mobile devices often use a slow Internet connection. You can access a mobile version of the Web interface by navigating or bookmarking a URL, for instance http://yourhost.yourdomain:8084/nms_mobile. Summary report mobile versions for a group and summary report for a monitor are shown below. The other reports are the same for the main and mobile Web interface versions.